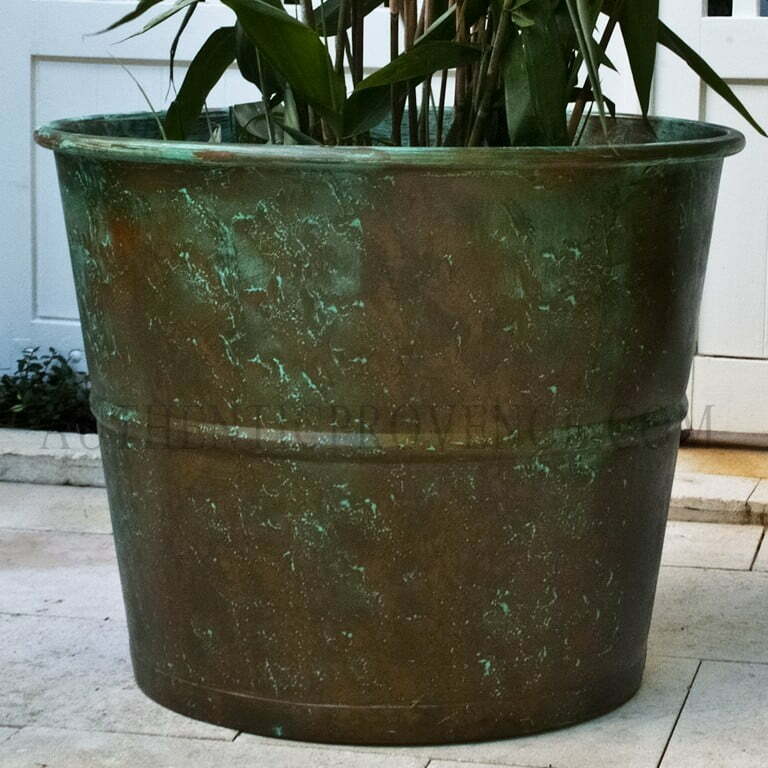 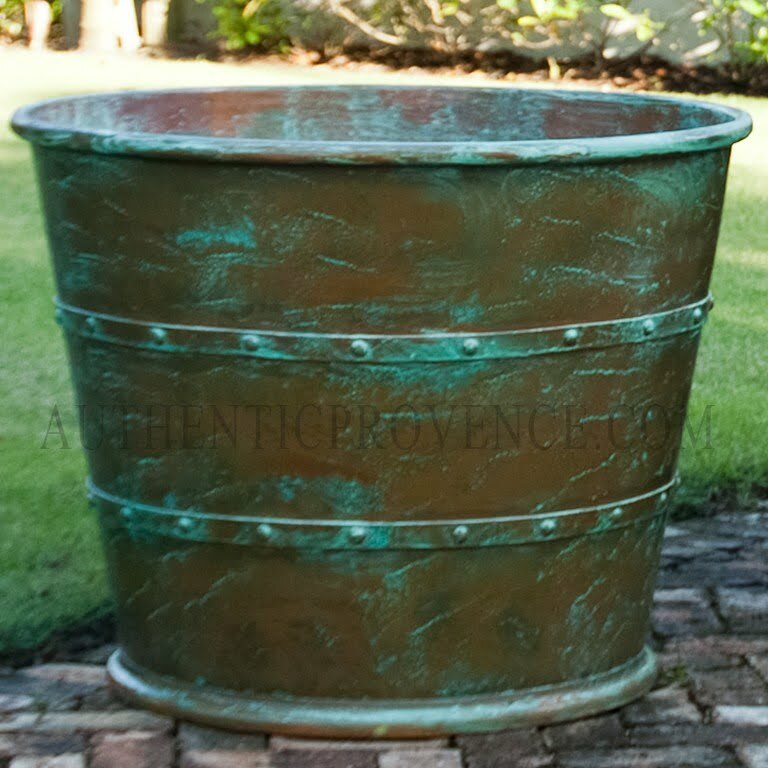 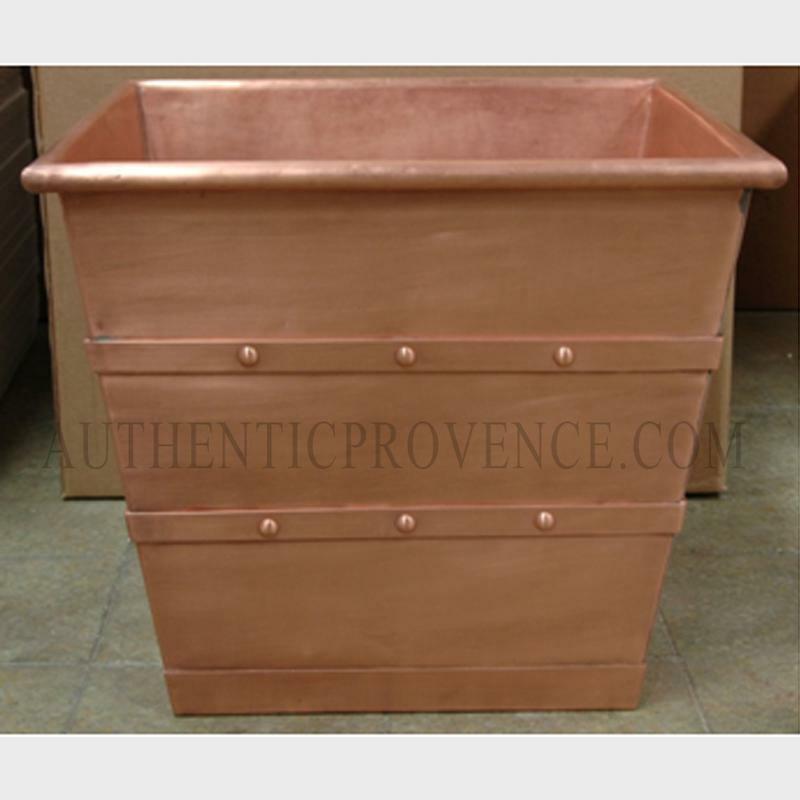 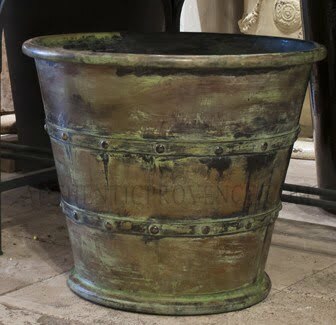 This artisanal collection of our garden planters in solid copper have reinvented the past. 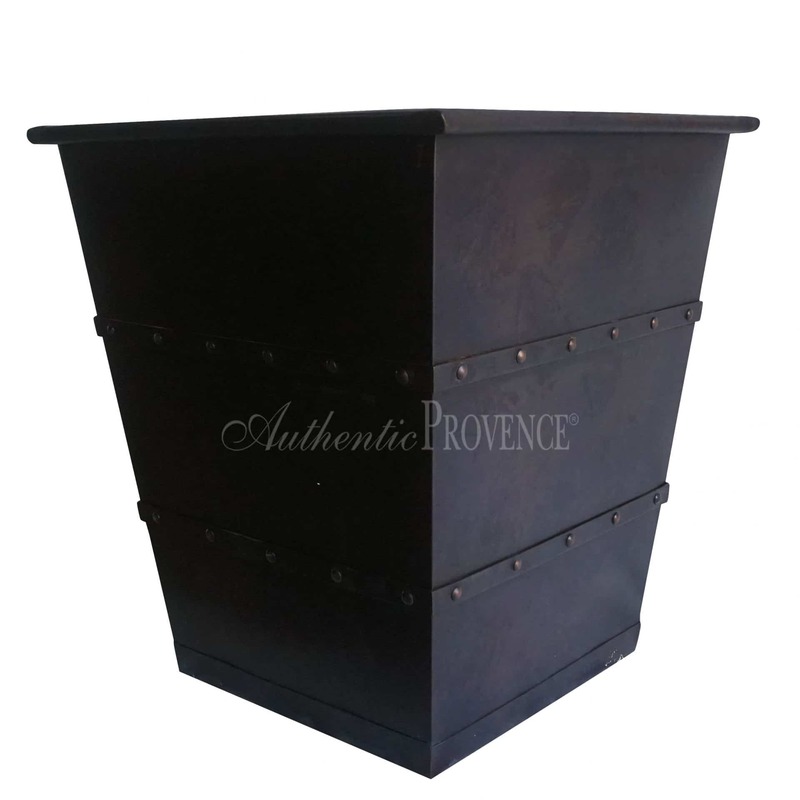 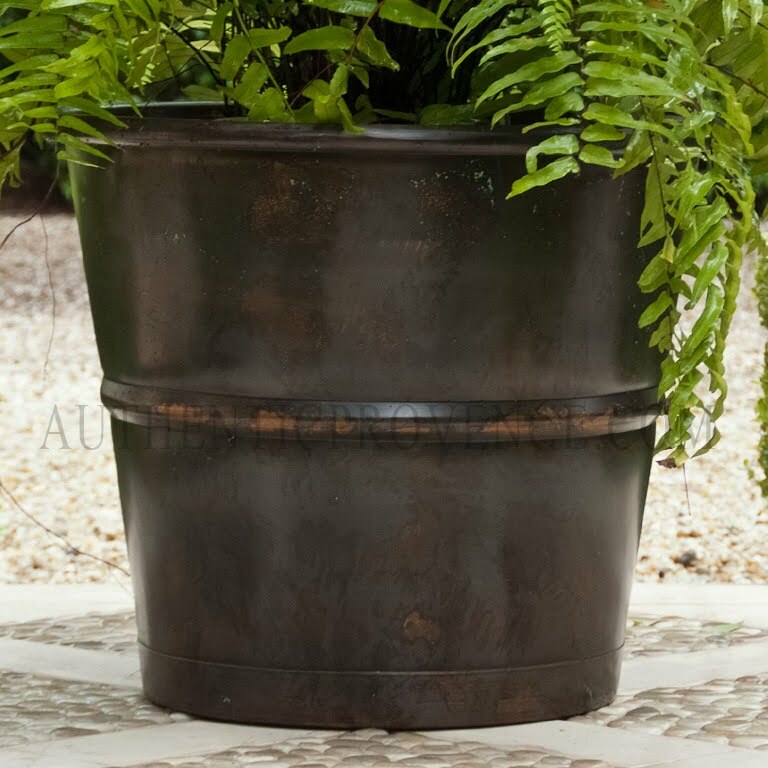 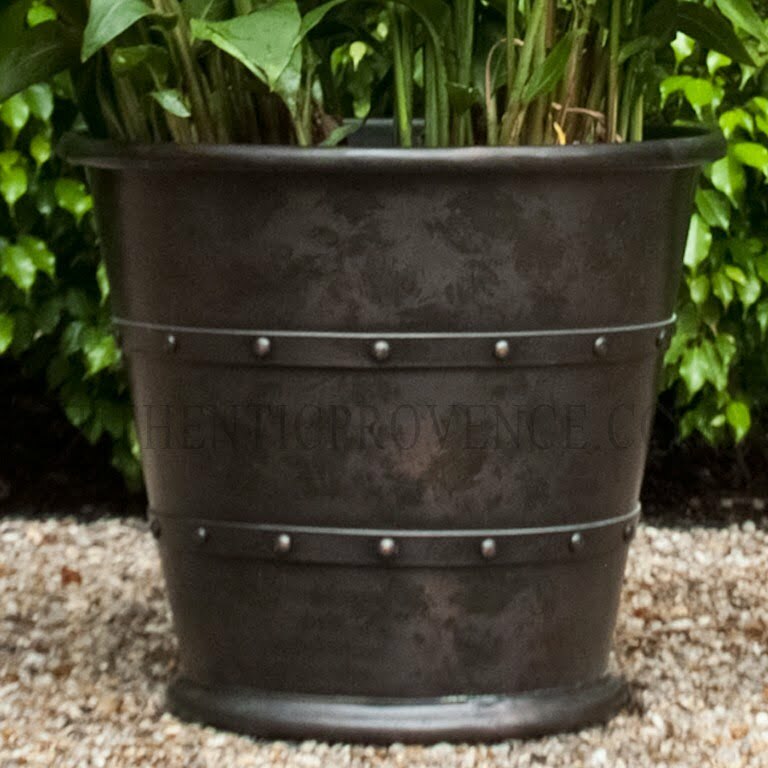 We have studied these unique garden planters to offer a minimalist look, using antique metals in combination with today’s functionality. 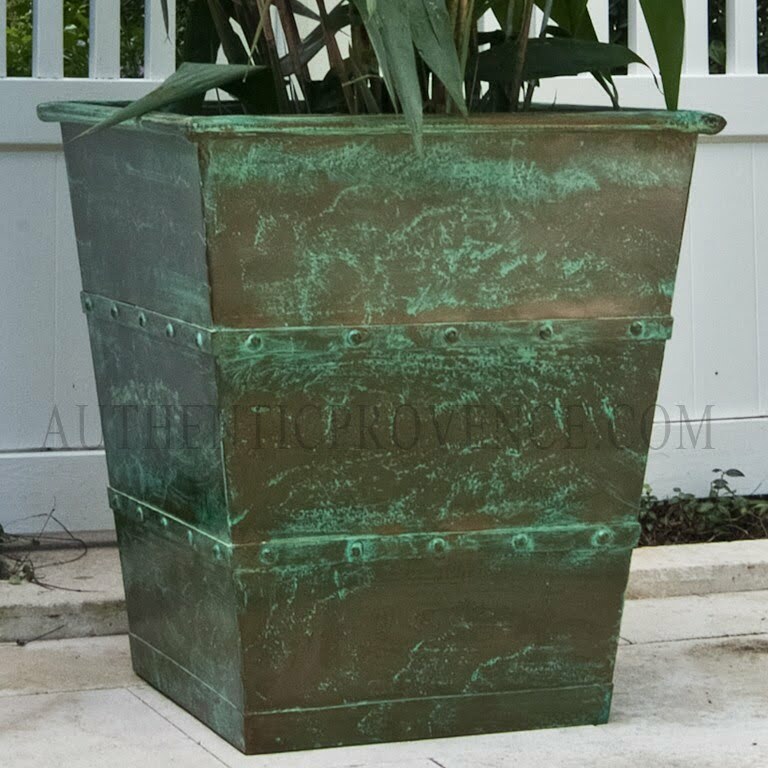 These planters are often decorated with rivets, ribs, and bands. 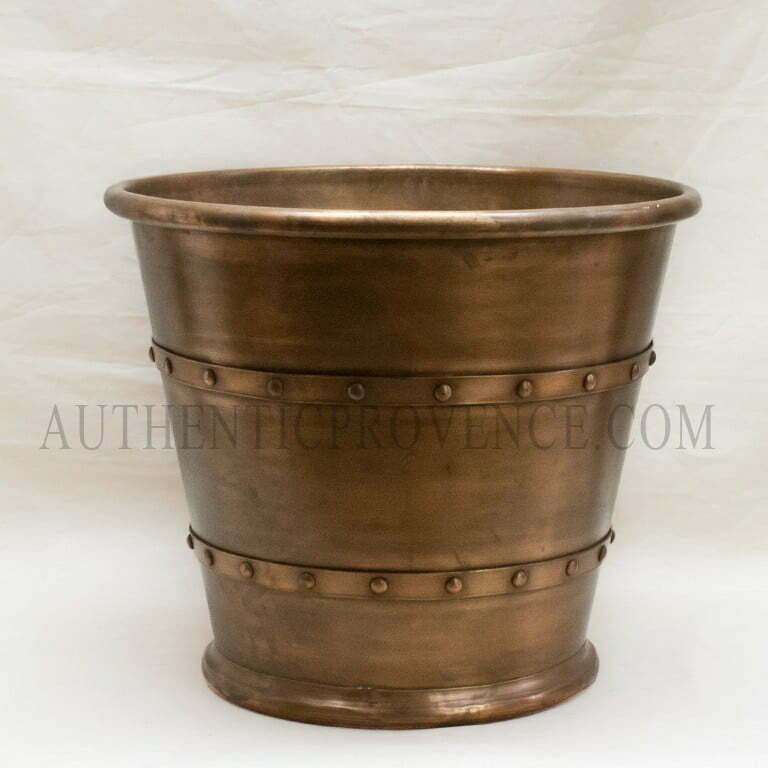 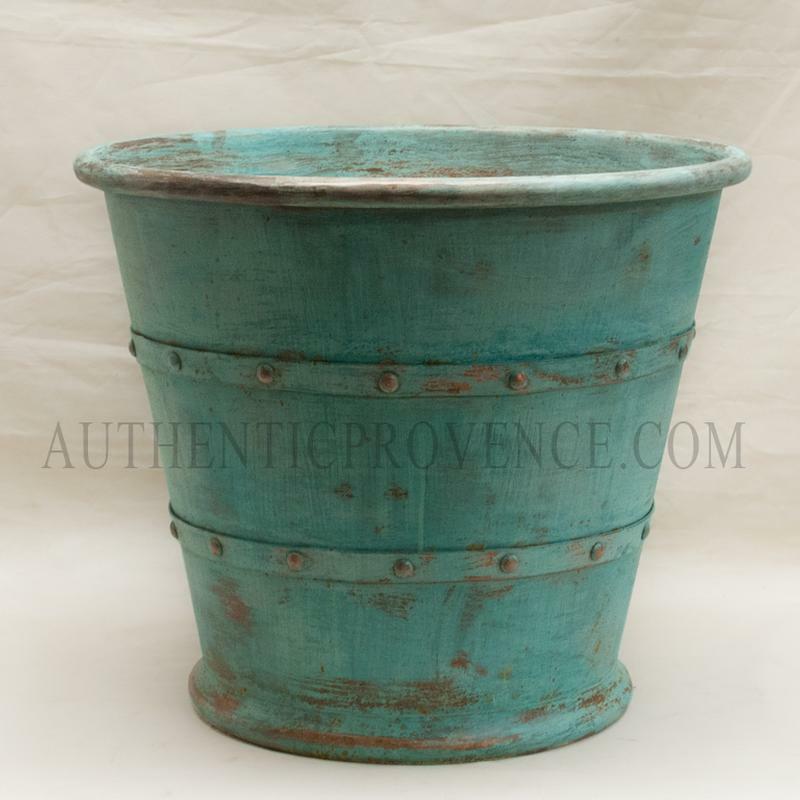 Coppersmiths made these metals into timeless and sophisticated garden vessels, ideal for exterior and interior use. 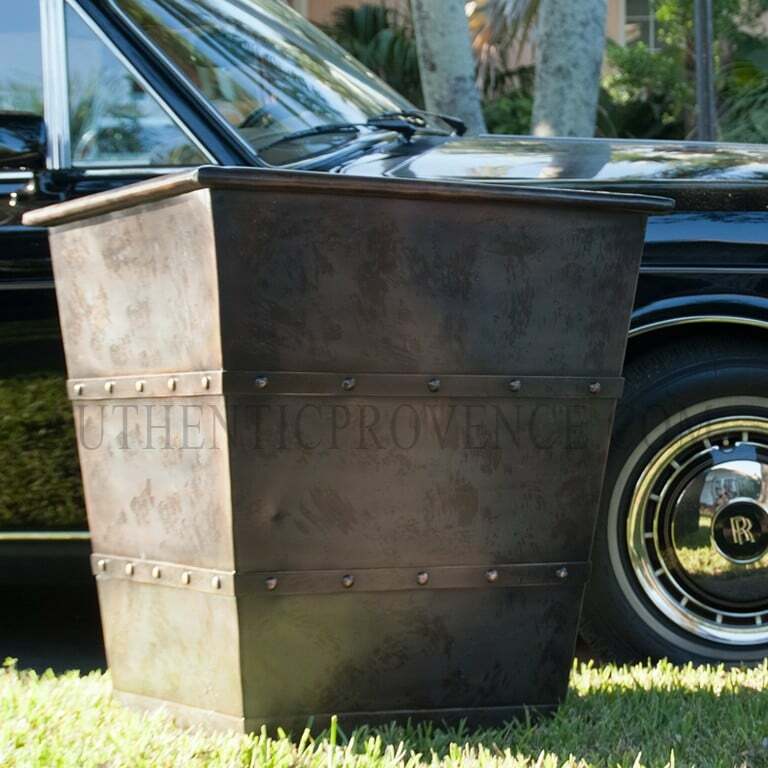 Each of these elegant vessels will have a unique patina. 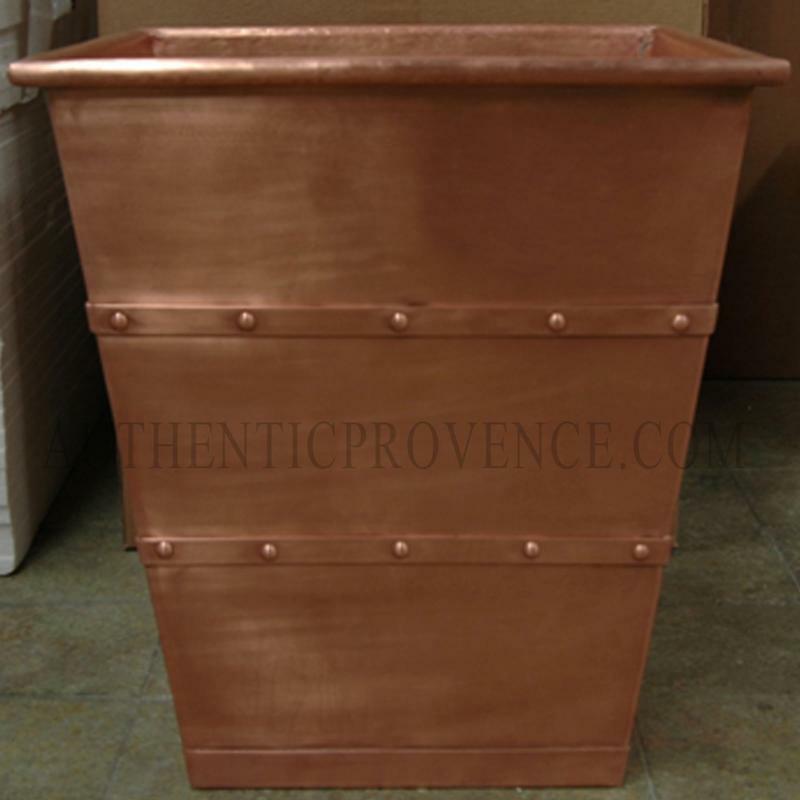 Copper and aluminum metals are light weight and therefore an ideal solution for balconies, penthouses and terraces: weather and frost resistant.